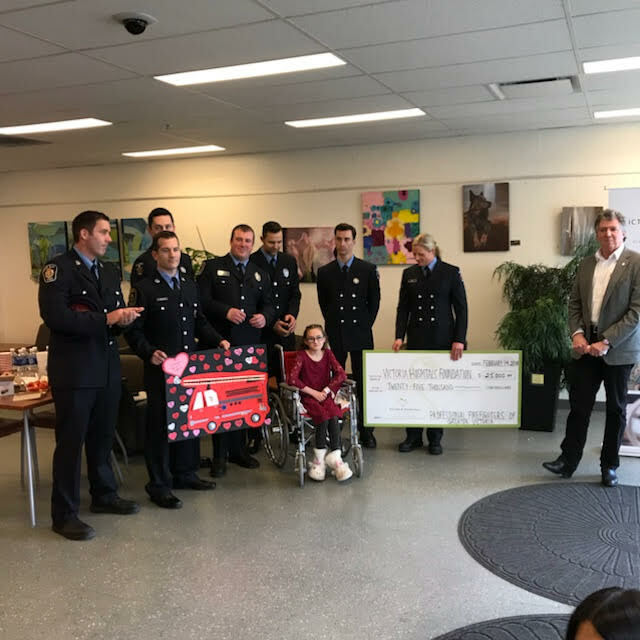 The Professional Firefighters of Greater Victoria (Oak Bay, Esquimalt, Saanich & Victoria) made a $250,000 10 year pledge to the Victoria Hospitals Foundation to help with Pediatric equipment and the Neonatal Intensive Care Unit. 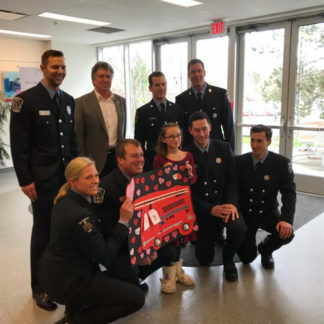 Oak Bay Firefighters are proud to announce that the Professional Firefighters of Greater Victoria have donated another $25,000 this year. Making the total of $175,000 so far. Thank you to everyone that supports the Oak bay Firefighters Charitable Foundation as you are helping us with reaching our goals.